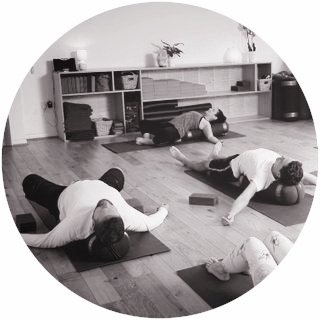 "Un-hook yourself from the stresses & strains of City Life"
Body feeling tight and stiff; looking to increase your flexibility? 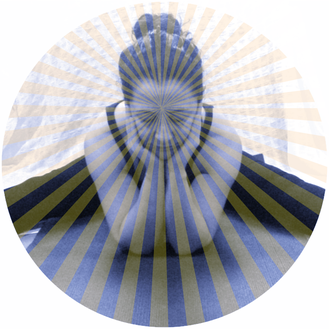 Or searching for that space to slow down and invite more quiet, harmony, balance and ease; ‘You Time’ back into your life? Sounds familiar? …Then these monthly workshops are for you! Un-hook yourself from the stresses and strains of City life.And bring back some harmony, balance and effortless ease to your Mind, Body and Soul. Make a Date with Yourself! New and regular practitioners ‘Welcome’. 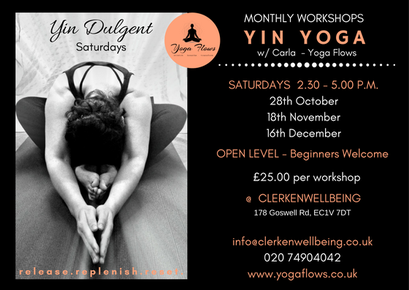 Open to all those wishing to improve flexibility in the body and mind. And to those looking for a bit of ‘Release, De Stress’ and 'You' Time! We can only offer a full refund for cancellations made more than 2 weeks before the start date. For any other cancellations there will be no refunds or transfers unless your place can be filled from a waiting list in which case we will refund the fee (less a 20% +VAT admin fee). 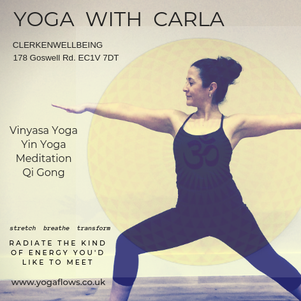 Cancellation direct with Clerkenwellbeing. Thank You.